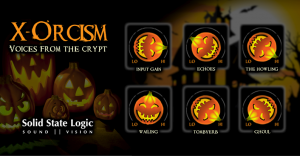 Solid State Logic rang to announce X-Orcism, their free VST/AU plug-in for Halloween. Spooooky! 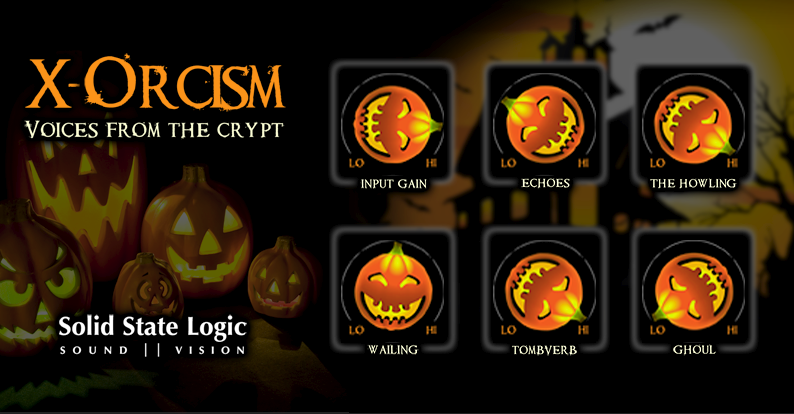 Six virtual pots control input gain, echoes, howling wind, wailing (random frequency oscillator), ‘tombverb’, and ghoul (pitch shift). 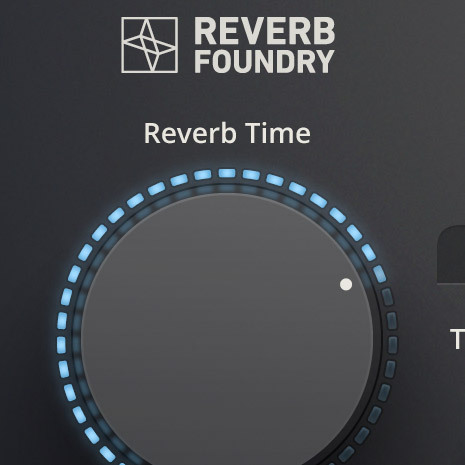 Both AU and VST versions are included, which sort of leaves Pro Tools users out of luck unless they have either a VST to RTAS converter, or access to an external AU or VST host. Run a quick vocal through it (remember, handy voice recording tips! ), and this is an instant soundtrack for terrorizing the neighborhood children tonight. From cheerful toddler to tortured soul in six clicks! Not bad for free.